This was a special Gala on the eve of the wedding of King Carl Gustav to Silvia Sommerlath which was broadcast live on television. 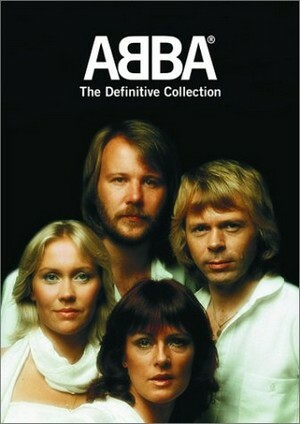 ABBA were the only pop act on the show. It was felt that the song had been especially written for the future Queen Silvia but this was not the case as it had been written and recorded the previous year and performed earlier in January 1976 in Germany for The Best of ABBA (Musikladen Extra) in and in Australia recorded at the same time as the Bandstand TV special The Best of ABBA which was used in ABBA Down Under/ABBA in Australia in March 1976. 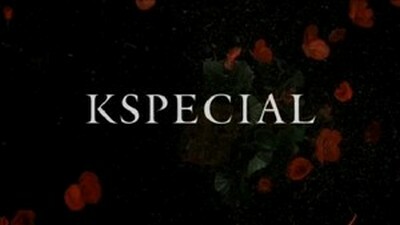 On 4 May 2012, Swedish channel, SVT broadcast the programme K Special about opera singer Kjerstin Dellert. One very brief clip in the programme showed her performance of O, min Carl Gustaf where she was accompanied on the accordion by Benny from this 1976 royal Gala. The programme was repeated on 25 December 1976, Sweden. NOTE: the clip in the VIDEO section showing this introduction is not from The Story of ABBA, but from Japan NHK's satellite channel BS-2 2-hour long ABBA NHK Special from the early 2000s. The clip of Dancing Queen has been released officially on ABBA - The Definitive Collection. Thanks to Carl Magnus Palm, Melinda, Jason Swan, Claes Davidsson, Dustin, Jozsef, Ian Cole, Harold Hanlon and Intermezzo Magazine for information.